Then-Gov. Ronald Reagan appointed him to the Court of Appeal in 1970, making him, according to reports, the first ex-peace officer to serve on a California appellate court. 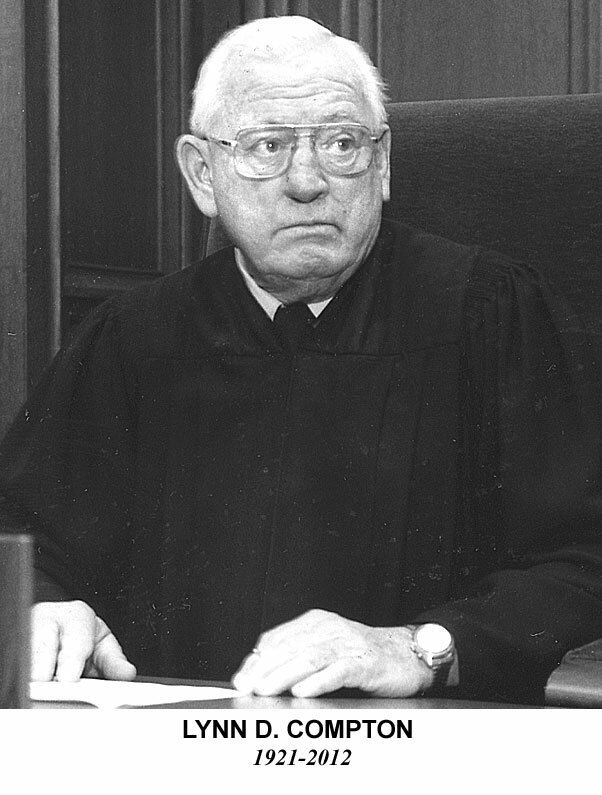 Retired Justice Edwin Beach, who served with Compton in Div. Two, said yesterday that Compton “was a model for me.” While they would sometimes talk about his experiences in sports, the military, and the prosecutor’s office, Compton was not one to brag, Beach said. Compton wrote the opinion in the first case, Barber v. Superior Court (1983) 147 Cal.App.3d 1006, which upheld the right of a competent adult to refuse life-saving medical treatment. Later came the case of Elizabeth Bouvia, a woman with cerebral palsy and severe degenerative arthritis, who drew national media attention when she tried to starve herself to death and was subjected to court-ordered force-feeding at Riverside General Hospital until the Court of Appeal upheld her right to have the feeding tube removed. Compton deserves a lot of credit, Beach said yesterday, for his willingness to face those “hard cases, with a lot of religious aspects to them” and strong public feelings on both sides. Compton, who was honored by the MetNews as its Person of the Year in 1989, remained on the Court of Appeal until 1990, retiring to Washington state but continuing to work throughout the western states as an arbitrator and private judge. A number of tributes to the jurist were received yesterday in response to his passing. John P. McNicholas, a former member of the State Bar Board of Governors, called him an “outstanding athlete, war hero, trial lawyer public servant.” Compton “did it all,” McNicholas said. Presiding Justice Paul A. Turner, of the Court of Appeal’s Div. Five, said Compton “was the bravest man I’ve known, and I’ve known a lot of brave men.” Turner’s 2007 interview with Compton for the court’s Legacy Project can be found on the state courts’ website at http://www.courts.ca.gov/documents/Lynn_Compton_6042.pdf.